The fourth instalment of Modern Music Days’ Regional Concert Series, TRIOS, will give the public access to an exclusive castello. Iggy Fenech chats to composer Ruben Zahra to find out more about the recital and, more specifically, his composition Crimson Sunrise. 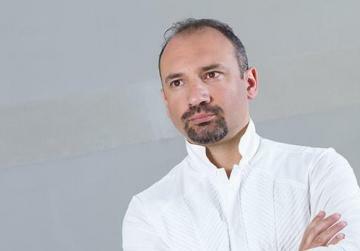 The objective behind the Regional Concert Series of Modern Music Days (MMD) is twofold: to promote the performance and understanding of contemporary music and to present concerts within unique historical venues across Malta and Gozo. The first three dates – which took audiences to Ta’ Bistra Catacombs in Mosta, the Victor Pasmore Gallery in Valletta and Mnajdra Temples in Qrendi – have been successful in doing that. Yet, ‘TRIOS’ is actually set to raise the bar by creating the opportunity to visit a heritage site that is not customarily open to the general public. 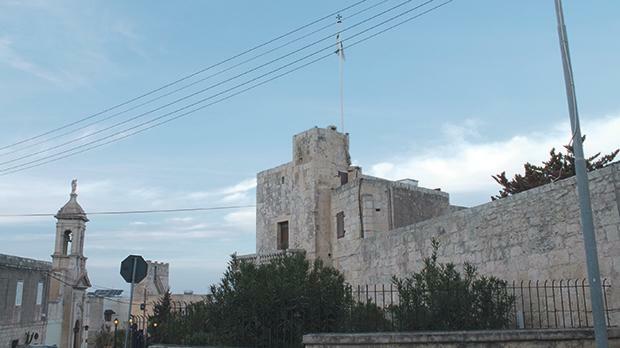 Located in San Ġwann, opposite Mensija Chapel, Castello Lanzun is the headquarters of the Military and Hospitaller Order of Saint Lazarus of Jerusalem. Able to trace its origins back to the Holy Lands after the first Crusade of 1099, the Order today works around the world by helping to supply pharmaceuticals for treating leprosy and to raise awareness about the discrimination the afflicted face. Now, on August 11, the central courtyard of the Castello will become the stage to a recital featuring Nadine Galea on violin, Giuseppe Recchia on clarinet and Tricia Dawn Williams on piano. The programme includes trios, duets, as well as piano solos by Maltese and international composers, namely Makiko Kinoshita, Shoichi Yabuta, John Adams, Scott McAllister, John Psathas, Charles Camilleri and Ruben Zahra. One of the pieces to be performed on the night will be Ruben Zahra’s Crimson Sunrise, which was written specifically for violinist Nadine Galea, who has performed in front of Queen Elizabeth II and who made the news earlier this year when global superstar Will.I.Am flew her to Cannes for a special performance. “Crimson Sunrise is a piano-violin duo which Nadine had asked me to compose for her while she was still studying at the Royal College of Music (RCM) in London,” Ruben explains. Crimson Sunrise sits comfortably in Ruben’s more recent streak of compositions that are a far cry from his earlier works rooted in folk material. His newer musical style, in fact, expresses a strong rhythmic character – complex and yet grounded in an organic pulse. As Ruben explains, he is not afraid to draw his inspiration from various sources, including heavy metal riffs. “I am intrigued by the rhythmic configurations found in hard rock and heavy metal,” he says, “but, to me, these are just ‘raw materials’ that are transformed within the tapestry of my musical work. The beauty of TRIOS, however, is that it will present a programme of contemporary music that is exciting and accessible to all. Accessibility, in fact, is at the heart of this project and Ruben has made sure to put together a programme that everyone can enjoy even if it will take the audience beyond its comfort zone into uncharted musical waters. 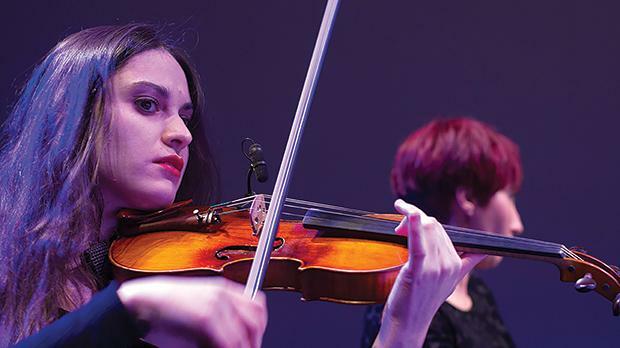 TRIOS is part of Modern Music Days, which is organised by the Manoel Theatre, the Malta Association for Contemporary Music and the Valletta 2018 Foundation as part of the culture programme of Valletta 2018 European Capital of Culture. This concert is being organised in collaboration with the Military and Hospitaller Order of Saint Lazarus of Jerusalem. Tickets are available online.